It is important to talk to the pharmacist about the medications prescribed to you. Even if you know what the medication is supposed to do for you, there are certain variables that could impact both your health and your pocketbook. 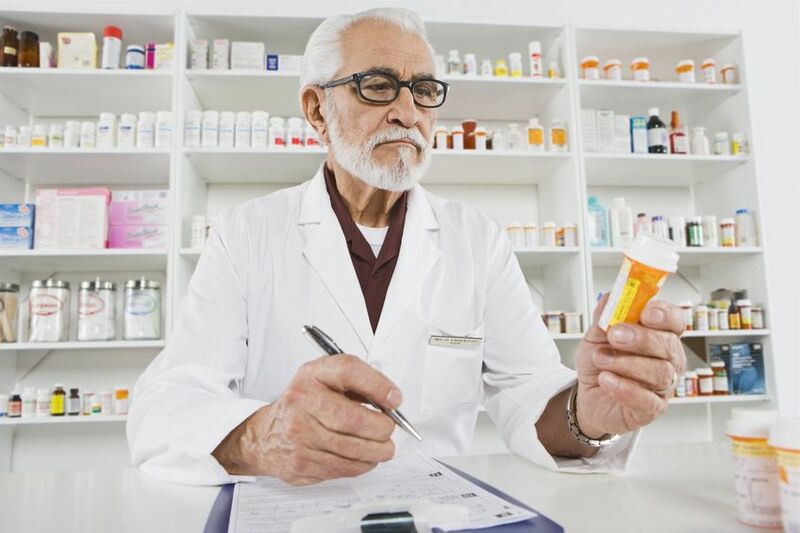 These are four questions to ask your pharmacist before you start a medication regimen. 1. Is There a Generic Form of This Medication Available? Even if you have great insurance, a generic form of your prescribed medication can save you a lot of money. It never hurts to ask, as your doctor might have prescribed you a name-brand drug that has an equally efficient generic. 2. When and How Should I Take the Medication? Some medications are best when taken in the morning or evening, depending on its potential side effects and what your medication is being taken for. You might need to take it more than once a day, so be sure to check with the pharmacist. Occasionally, pharmacies like Potter’s House Apothecary, Inc. dispense medication in the form of transdermal creams or gels. If your prescription is in liquid form or meant to be injected, then be sure you know how to measure correctly and administer the drug. Also, some medication is best taken on an empty stomach, while others need to be taken with food or milk. 3. What are the Common Side Effects? This is one of the most important questions to ask a pharmacist, as it could potentially save your life. A medication that causes excessive drowsiness, for instance, could affect your ability to operate a vehicle or other heavy machinery. For instance, some medication might be fine to take with acetaminophen in the event of a headache. 4. Will this Interact with anything Else I’m Taking? Always disclose what other medications, herbal supplements or vitamins you are already taking. In some cases, adverse interactions can occur when mixing your new medication with other products. Certain foods, such as grapefruit, and alcohol may also be prohibited while you are on the medication. Even after you have discussed this with the pharmacist, always pay attention to warning labels on the prescription bottle. Remember that pharmacists are experts in the medication you are prescribed. In most cases, they know more than your doctor about potential side effects and proper dosage. Taking the time to consult with the pharmacist can help you prevent a lot of problems and ensures that you know what to expect. Previous articleCan you Cure Eyesight Problems by Eye Muscular Workouts?